Have you found yourself looking at bump and wanting to strike up a conversation? Talking to your baby in the womb is something that feels natural to many of us. It’s like getting to know your little one before they’ve even entered the world. However, it now seems as though we aren’t as crazy as we once thought. In fact, it can actually improve their life. Okay, so it’s unlikely that your baby will come out speaking a fluent language. At least, not at first anyway. However, many studies have shown that talking to your baby in the womb can help them recognize certain words. Although the babies won’t be able to say or use the words themselves for a few years, hearing their mother’s voice is supposed to help them pick up words easier in the future. So all those talks in the womb could have a huge effect later on down the line. Yup – talking to your baby in the womb can actually improve their life in more than one way. Their auditory cortex is set to make a huge improvement, too. This is the part of our brains in charge of listening to sounds and processing language. It naturally grows and learns as we develop, but now it looks as though you could give your baby a head start while they’re still in the womb. That bigger brain gets put to good use after babies are born. Why? Studies have shown that babies who are spoken to in the womb can hear better as soon as they enter the world. As if that wasn’t enough, it’s said that mothers who sing to their unborn children have even more chance of helping their babies. Perhaps it’s time to break out the karaoke in the name of science? 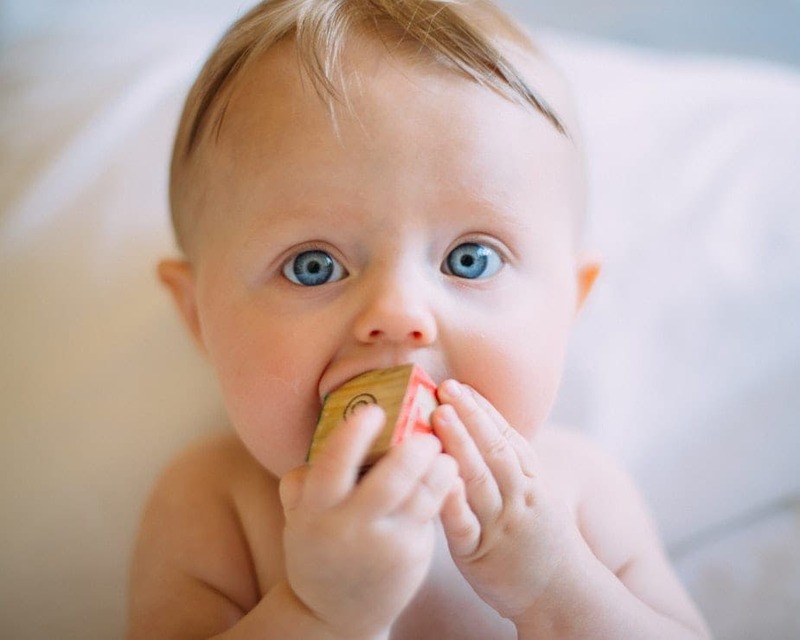 Babies can start to recognize voices as soon as they are born. It’s a natural instinct that keeps us safe and calm out there in the big wide world. Perhaps that’s why it’s so important to introduce ourselves at such an early age? Research suggests that talking to your bump will help your baby to recognize your voice before they are even born. So as soon as they are upset with the world, it should take less time for them to feel comfort from your voice. If you feel more comfortable singing to our bump than you do talking, then you could still be in for a host of benefits later down the line. It’s shown that babies in the womb that hear their mother’s sing grow up to be better at regulating their emotions as well as improving their vocabulary. As if that wasn’t enough, music during womb time will also help them develop a longer attention span, learn social skills, build coordination, and build rhythm. There is no end to the number of benefits! It looks as though all those conversations aren’t for just us after all. In fact, talking to your baby in the womb can actually improve their lives in so many ways. We all want to do the best for our children, and now it looks as though we can start that off before they are even born.